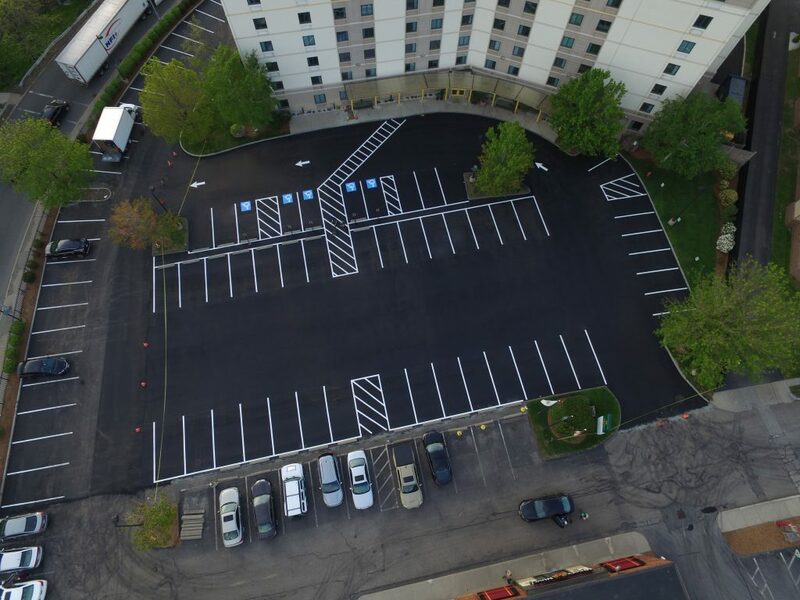 Paving the parking lot of a busy hotel can be a challenge. There is never a day the lot can be shut down, working at night is out of the question and vehicle traffic is usually heavy. 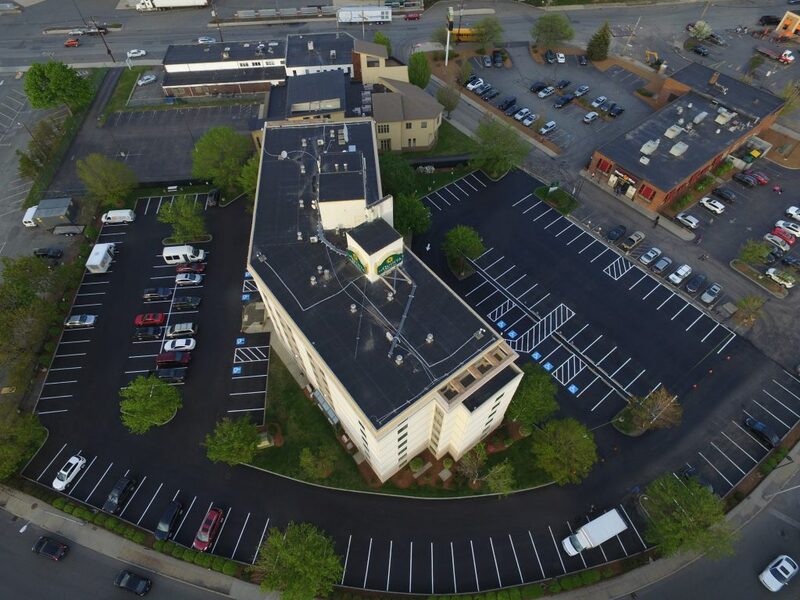 La Quinta Inn & Suites in Somerville, MA trusted Asphalt Services, Inc. to get the job done as fast as possible with little interruption to its customers. 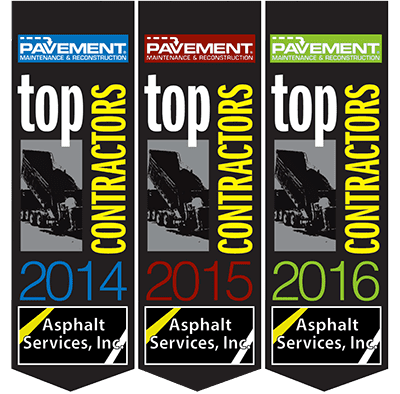 This is just the type of commercial paving project we specialize in. We were able to mill and pave the parking lot in phases keeping access to the lot open at all time. From start to finish the project was completed in 4 days with very little interruption to the hotel or its guests. A job of this size and structure couldn’t have been done as easily with the help of all the staff and guests of the hotel. We would like to thank everyone for their help and patience during the project and we look forward to working with you in the future.